Super-hydrophobic exterior coating with Lotus-Effect® technology. VLC Odor Neutralizing interior wall and ceiling coating. Preserve the value of buildings by serving as a breathable, durable and attractive layer of protection. Decorative coatings which bridge hairline cracks and increase weather resistance and permeability. Create visual interest, hide imperfections and maintain a new look for longer. Prepare any type of substrate prior the application of Sto Finishes and Coatings. Resists wind-driven rain and absorption of water in direct contact with vertical surfaces, offers superior UV resistance and deters growth of mold and mildew. Allows a structure to breathe naturally so coatings are less likely to blister due to water vapor movement. Elastomeric coatings have high elongation properties, remain intact over hairline cracks caused by thermal changes in the substrate and offer excellent hiding properties. 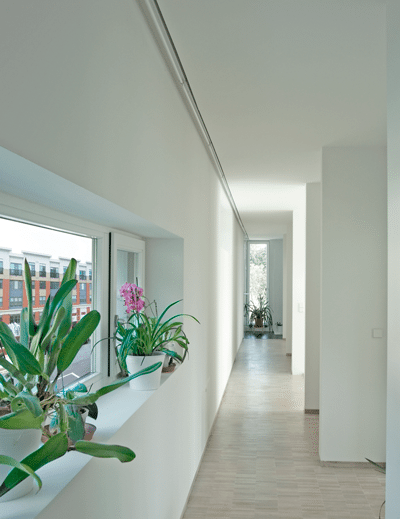 Bonds solidly to the substrate, whether brick, concrete, cement or continuous insulation systems. Easy to apply, safe and non-toxic with low VOCs. Environmentally friendly and certified ISO 14001 operations. StoColor® Lotusan® is a smooth, vertical, above grade exterior wall coating with Lotus-Effect® technology for concrete, stucco, masonry and ci wall systems. The StoColor® Lotusan® exterior coating possesses a highly water-repellent, self-cleaning, surface similar to that of the lotus leaf. Its micro-structure has been modeled on the lotus plant to minimize the contact area for water and dirt. The surface lowers maintenance costs by extending cleaning and re-coating cycles. Lotus-Effect®, very high level of water- and dirt- repellence. Improved resistance to mold, mildew, and algae. Available in any color from the StoColor System. StoColor® Climasan® is an innovative interior wall and ceiling coating that when exposed to light source neutralize odors in the air. This easy to apply single component acrylic latex requires no special equipment or application methods. StoColor® Climasan® contains Visible Light Catalysts (VLC) that continuously degrade organic compounds and pollutants and remains active for as long as the coating is exposed to light. Sto Acrylic Coatings bring a wealth of protective characteristics and aesthetic options to building design, extending the lifetime of a structure’s appearance and protecting it from the elements. Whether new construction or recoating, Sto Acrylic coatings preserve the value of buildings by serving as a breathable, durable, attractive layer of protection. Higher build, passes wind-driven rain tests. Superior protection against severe sun, heat, humidity, salt, dirt and rain. High permeability, resists blistering, mold and mildew growth. Can be used on both horizontal and vertical applications. Excellent durability, extended time between repainting. Protects against severe sun, heat, humidity, salt, dirt and rain. Vapor permeable, resists blisters and mold caused by moisture. CO2 diffusion resistance, protecting steel against corrosion. Fade resistance, stays attractive longer. Sto Elastomeric coatings can cover hairline cracks, dramatically improving a building’s appearance. High elongation properties help the coating remain intact over hairline cracks caused by thermal changes in the substrate and offer excellent hiding properties. 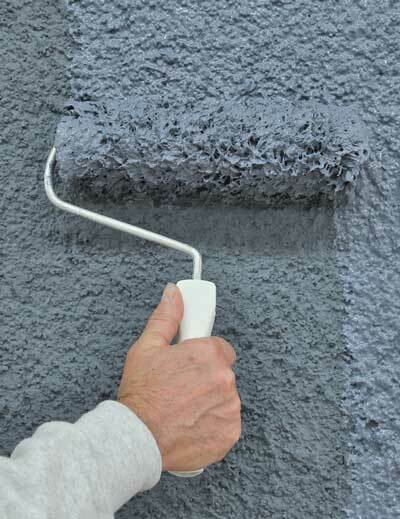 Sto Elastomeric coatings resist wind-driven rain and absorption of water in direct contact with vertical surfaces. They also offer superior UV resistance and deter growth of mold and mildew. Reduced maintenance, resists dirt pick-up better than traditional silicone elastomerics. Superior elongation, can bridge minor surface cracks. High vapor permeability resists blistering. Time tested and proven on millions of square feet. Easily spray-applied for increased productivity. Low VOC level, no hazardous solvents required; environmentally friendly. Sto Textured Coatings are acrylic based coatings used over prepared vertical concrete, stucco or masonry surfaces. They are ideal to hide minor surface imperfections. They come in a wide variety of textures and colors utilizing the StoColor System and Collections. Acrylic based with excellent adhesion and color retention. Vapor permeability allows substrate to breathe naturally, resisting blisters. 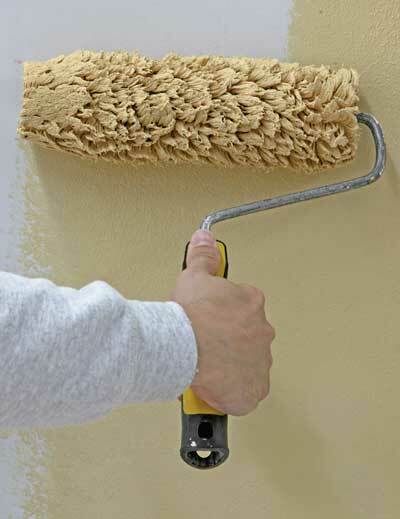 Easily spray or rolled applied to create a variety of textures. 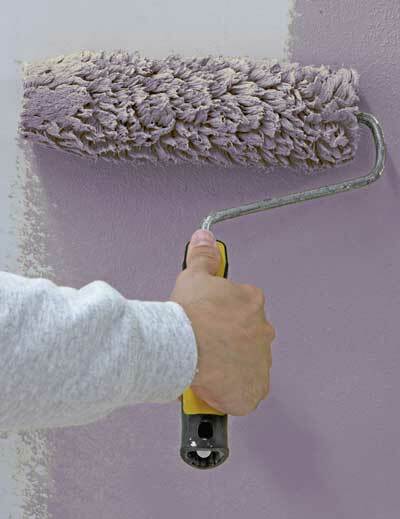 Sto Primers can be used for priming prepared concrete, masonry, plaster, Continuous Insulation Systems, base coats or drywall surfaces prior to application of Sto Finishes and Coatings. 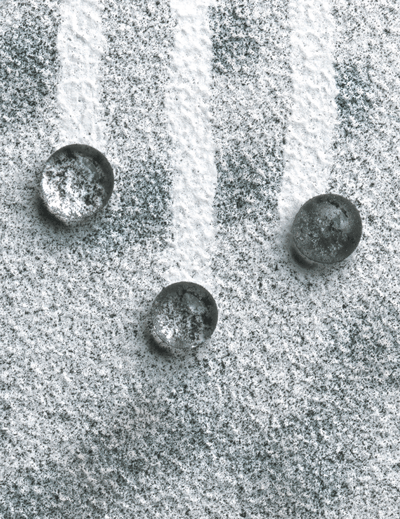 Available in both sanded and smooth textures, Sto primers promote uniform substrate absorption and can help maintain proper dry film thickness. 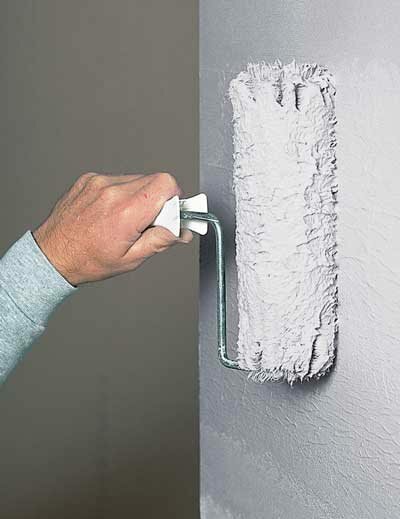 In many instances, they can also lower your overall costs by extending topcoat coverage. Fills concrete block surfaces prior to the application of topcoats. Promotes uniform substrate absorption and water resistance. 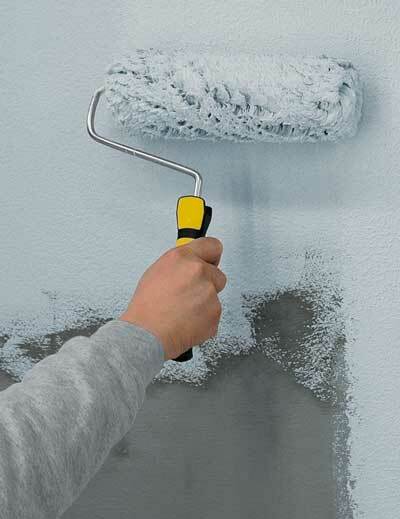 Improves finish coat coverage and reduces the chance of efflorescence. Tinted to same color as finish for color uniformity. Acrylic based with excellent finish coat adhesion. Alkali resistant to pH 13.0. Acrylic based with excellent adhesion, including cementitious surfaces. Restores absorptive or chalking concrete masonry or stucco, and painted surface. All our Standard Finishes can be tinted to match any of the 800 Standard StoColors, as well as any of our selected Collections.